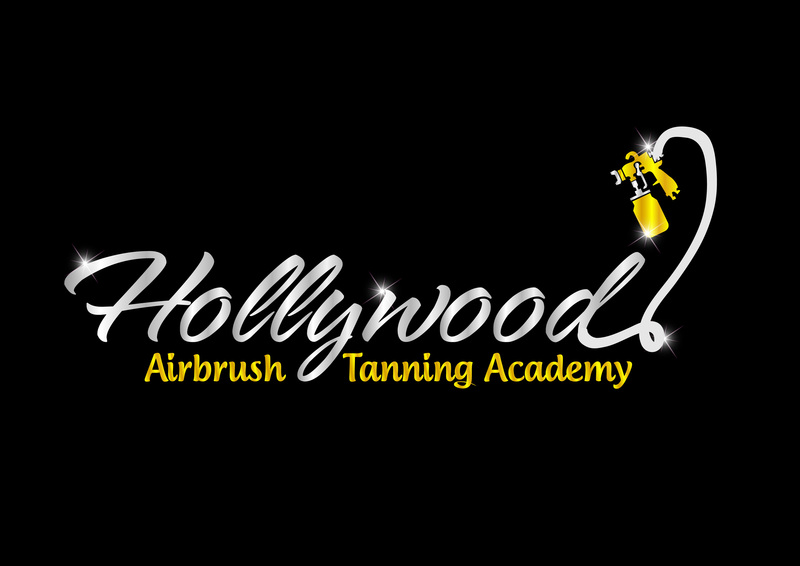 At the Hollywood Airbrush Tanning Academy, we offer a range of classes to fit your schedule and needs. Many of our students choose our private class option. Working one-on-one with Simone (or any of our other certified trainers), you’ll enjoy the exclusive attention to guarantee you master every element of spray tanning and business development. You’ll work at your own pace and in a no-pressure environment. In addition, you can choose to complete your coursework in our intensive one-day program (10-12 hours) or take our more relaxed two-day course that includes two half-day sessions (5-6 hours each day). Training classes are scheduled every Saturday, Sunday, Monday and Tuesday. Private classes are limited to 1-2 students in each class. For those who can not travel to Los Angeles, Video Conference sessions can be arranged if you have a camera, high speed Internet access or an Ipad or iphone. These training sessions are usually longer than 1 or 2 days and are a bit more challenging but nothing is impossible and we love to take on that challenge to teach you through the Internet. These sessions are live and you will be conferenced in directly to our Airbrush Tanning studio in Los Angeles. You can ask unlimited questions and we even pay for the video conferencing fees.